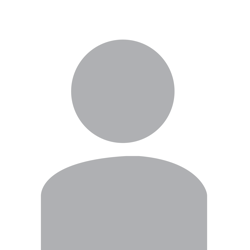 Promposals for Him: What Type of Promposal Girl Are You? Still need a date for prom? Who says you can't take manners into your own hands? 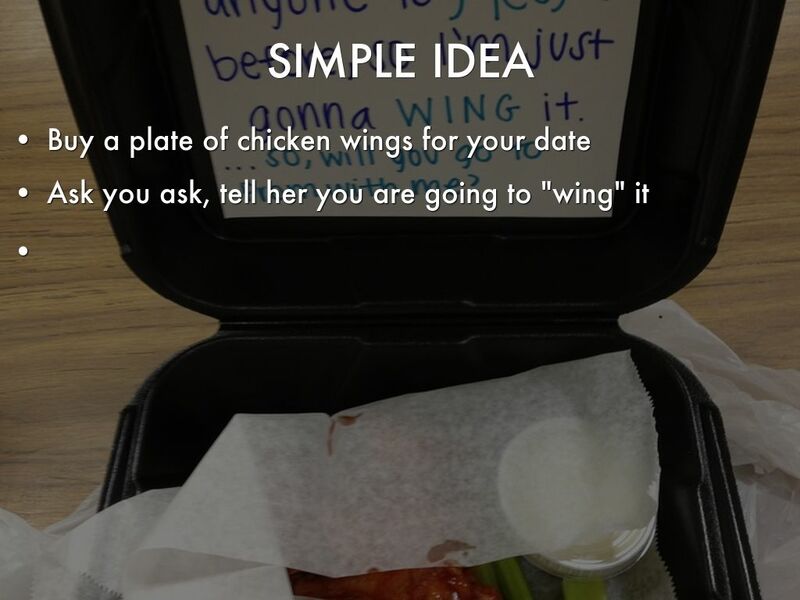 Get creative with these promposals for him! 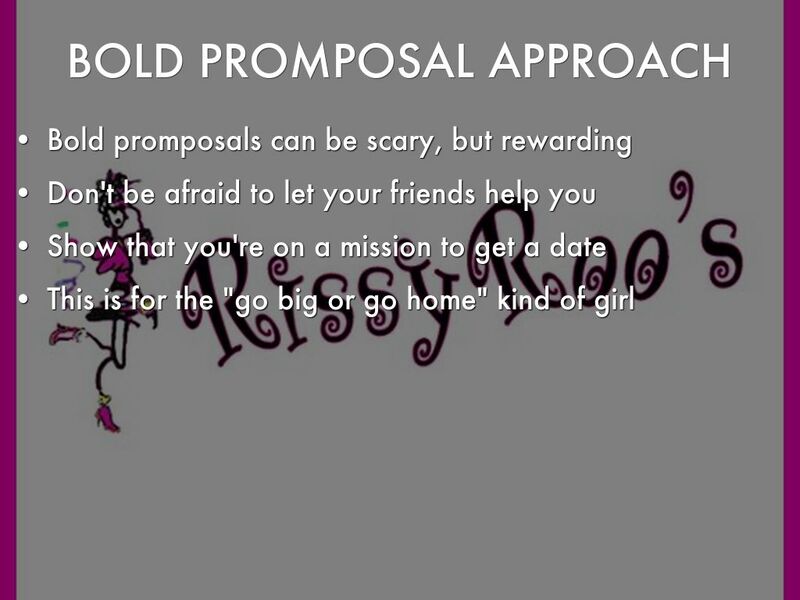 Then once you have your date head over to http://www.rissyroos.com/ to find your perfect prom dress! If you haven't been asked yet --- don't worry! 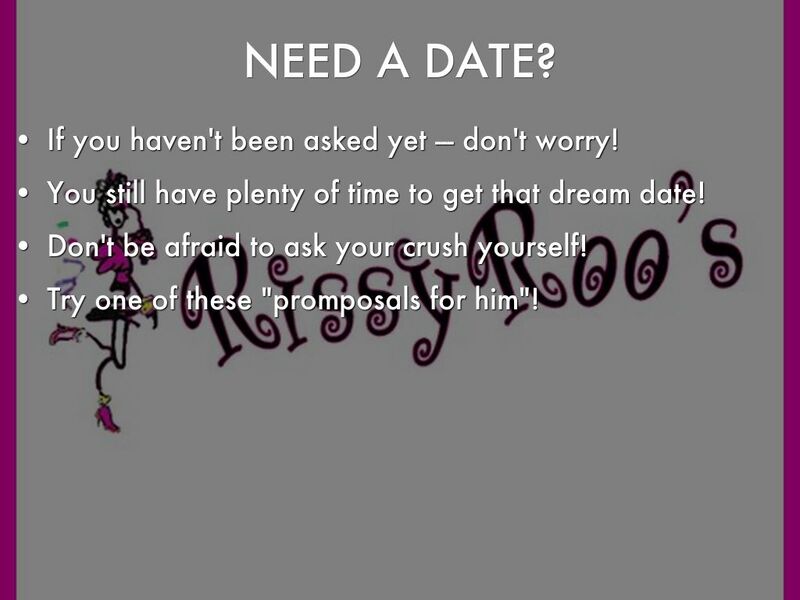 You still have plenty of time to get that dream date! Don't be afraid to ask your crush yourself! 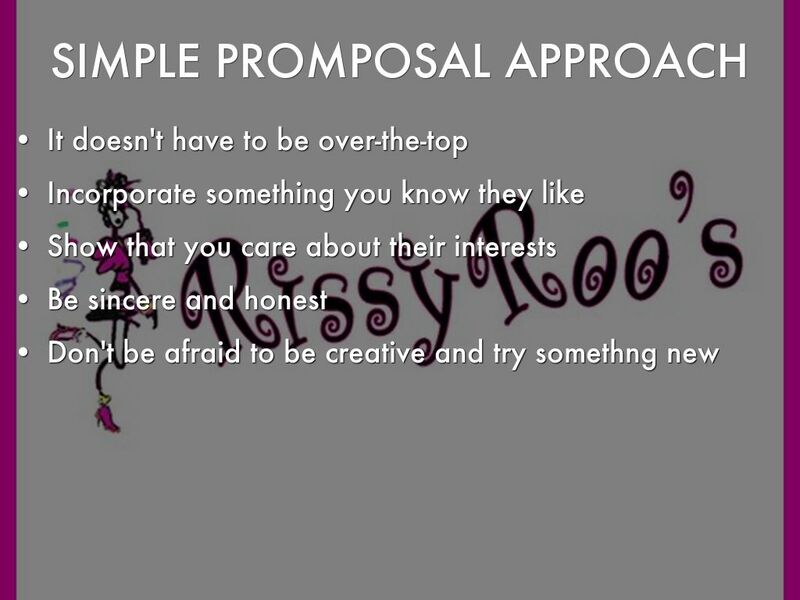 Try one of these "promposals for him"! 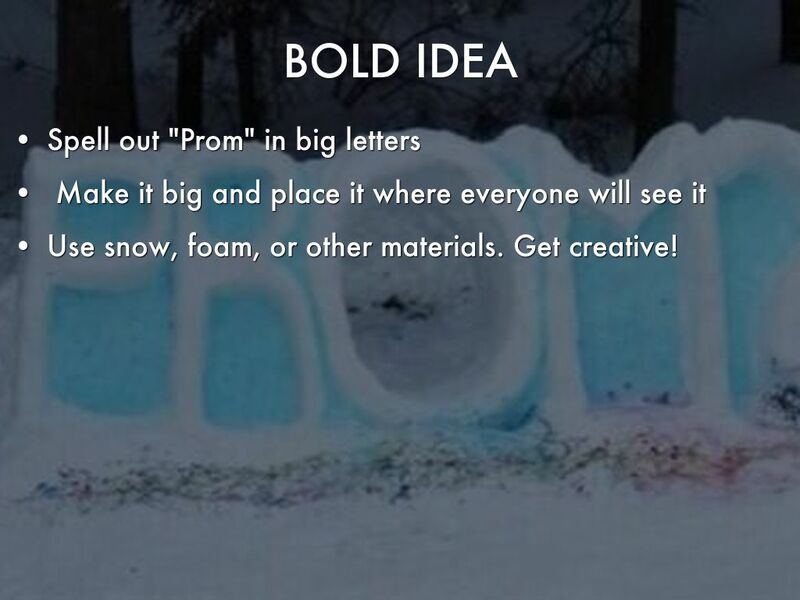 Use snow, foam, or other materials. Get creative! The most important thing is to have fun with it!